Adventures by Disney is expanding its river cruise offerings with AwaWaterways in 2017. 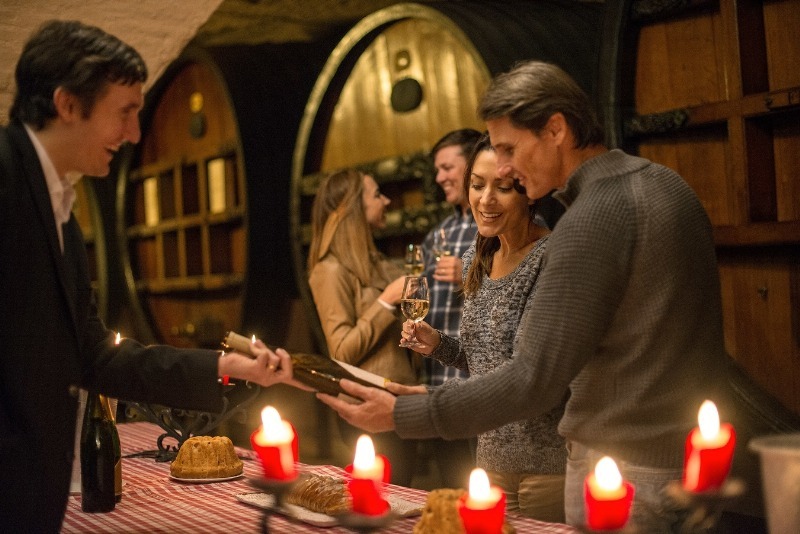 Among the new Rhine River sailings are a food-and-wine themed sailing with Disney Culinary Director John State and Master Sommelier Brian Koziol that includes culinary walking tours through Riquewihr, France; a patisserie class in Strasbourg; tours of German vineyards; and a caramel waffle demonstration and Heineken Factory tour in Amsterdam. Luxury operator Regent Seven Seas Cruises has transformed its fleet’s signature restaurant, Compass Rose, into the largest specialty restaurant at sea, with a new, customizable menu and nightly specials from the ship’s executive chef. Guests can have more than a dozen different meat, fish, and seafood items prepared to taste, garnished with a choice of sauces, and accompanied with a wide variety of side dishes. American Queen Steamboat Company has opened bookings for American Duchess, the new all-suite paddlewheeler cruising the Mississippi and tributaries, including overnights in Nashville and New Orleans. Luxury river operator Scenic has announced an industry first for 2017 – a River Cruising Travel Guarantee. 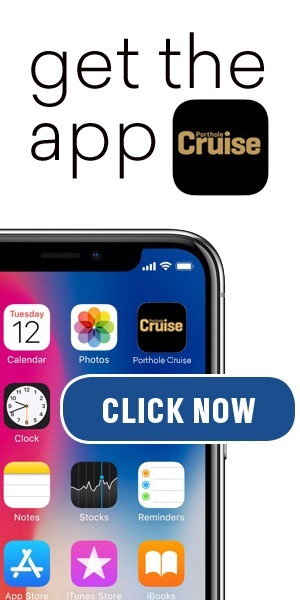 The free policy automatically covers every guest on commencement of their cruise for any delays or cancellations due to weather, natural disasters, mechanical breakdowns, or labor strikes. Approved claimants will receive direct refunds, up to $750 per day with a maximum of seven days or $5,250 per guest in cash, not future cruise credits.